Hi, I'm an artist working in the Southern New Jersey area, specializing in painting, drawing, sculpture, caricatures, portraits, etchings, and murals. 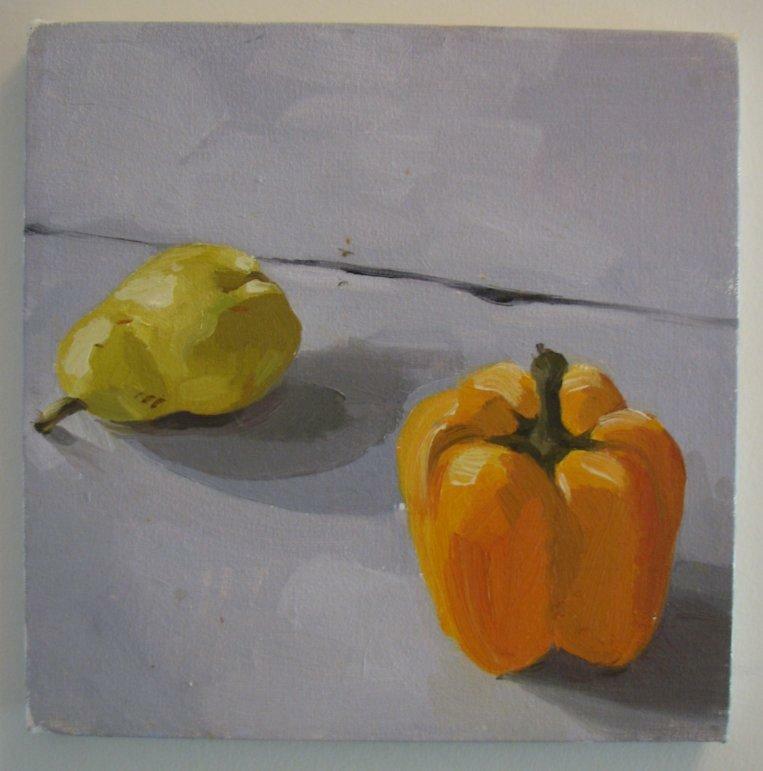 Most of the artwork on this website is for sale. 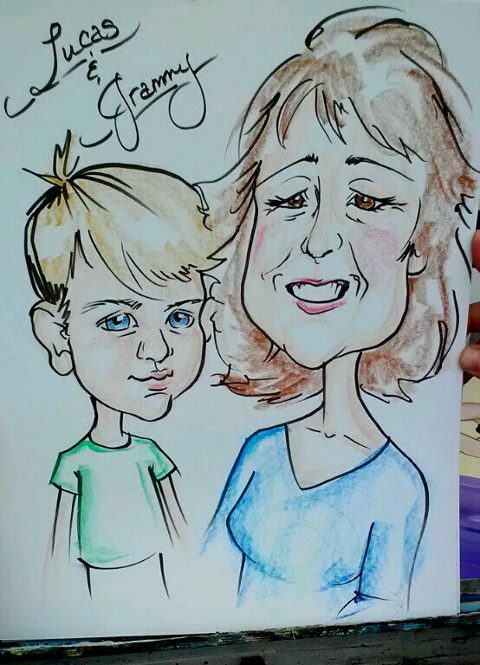 I take commissions, do caricatures for events or parties, as well as private instruction. 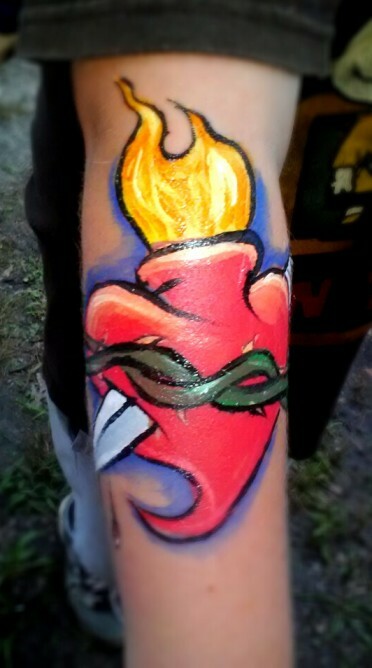 New website for Face Painting and Caricature Services! Check out www.facepaintingbyleah.com and www.facebook.com/leahscaricaturesfacepainting for updated images and information not found on this website! 6/24/2010 The Drawing Room @ The Noyes Museum of Art: Tuesdays from 5-7 pm. FREE!!! 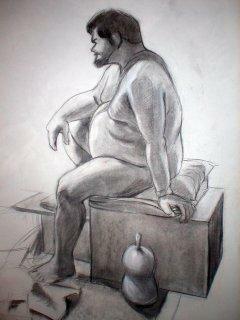 Open session drawing for all skill levels. Call 609-652-8848 for more details. 7/15/09 Clipping from the Ocean City Current. 5/27/09 Commission for Atlantic City Medical Center's new state of the art Cancer Center in Egg Harbor Twnshp. 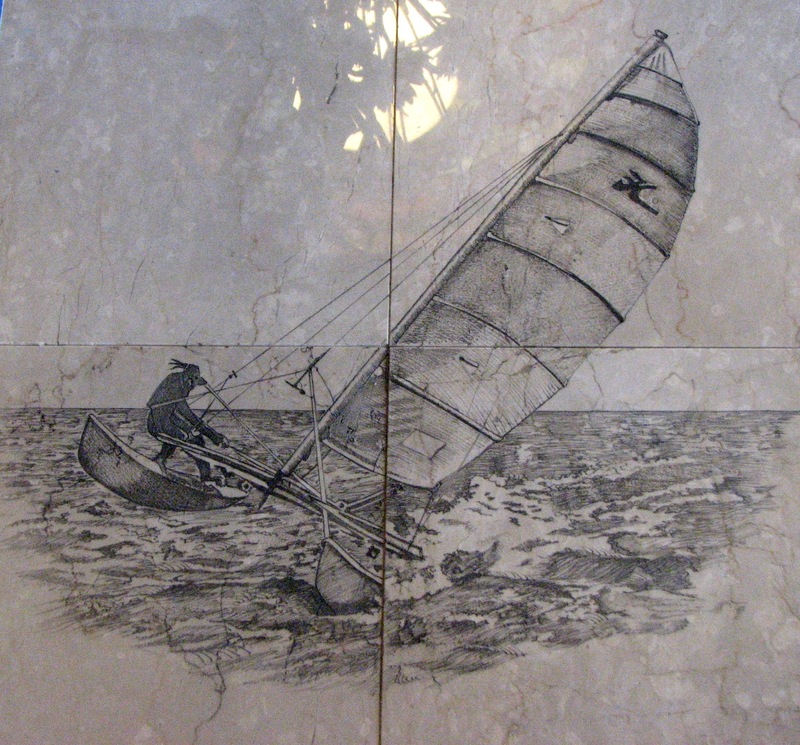 Collaboration with Steve Morgan, Tile Contractor (dad), two 56"x 30" marble etchings with glass and mosaic border. Pieces displayed in the Radiation Waiting Room on the first floor.